If your think your kid might just be the next Lorde, or if you fancy a mid-life rockstar reinvention for yourself, you've gotta start somewhere. 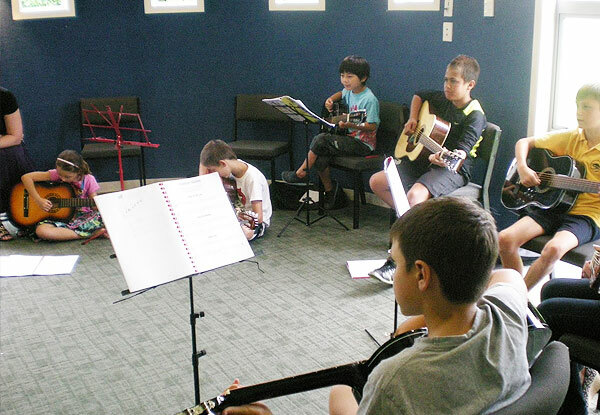 Grab this great deal from Able Music Studio for ten one-hour beginner guitar group lessons, and you or your kid will be well on the way to rock superstardom. 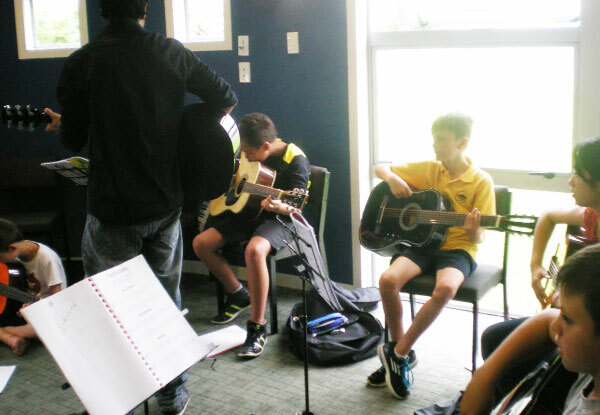 Covering the school's registration fee, music score bag and the lessons themselves - absolutely everything you need to get on the road to musical proficiency. 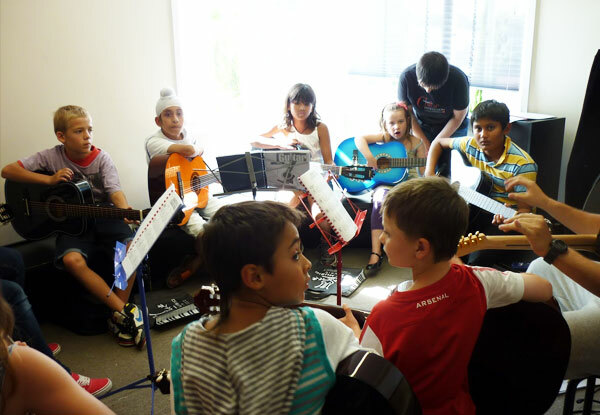 With three handy locations; Auckland City, Henderson and AMA, this course can help you learn quickly and effectively and is super easy to access, no matter where you are. 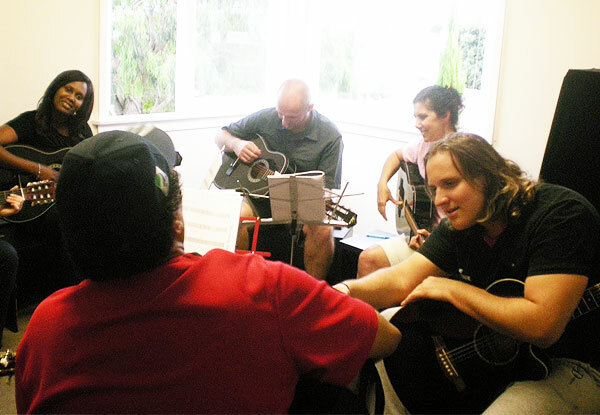 Grab 10 one-hour beginner guitar lessons including a music score bag & registration for only $119 from Able Music Studio. 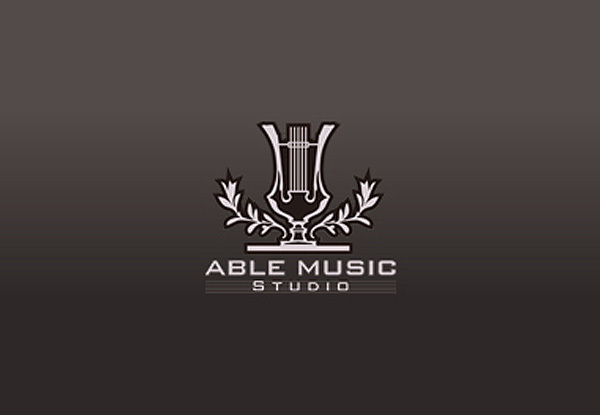 Able Music Studio boasts a highly-qualified team of music professionals, truly passionate about their music and with a love for teaching others to play and appreciate too. 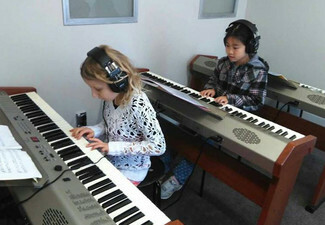 Three of their head teachers are accomplished solo concert pianists with international experience, two have masters' degrees in piano performance, and one has a doctorate. Each has a minimum of 15 years experience, and each is totally focused on the best results for their students. 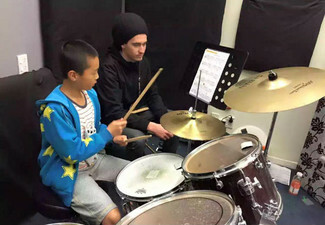 Whether an absolute beginner or semi-experienced dabbler and no matter what age, if you or your kid is a budding musician, Able Music Studio is the place to go. Print coupon and Email enrolment ONLY. Books are NOT included. Bookings essential. Subject to availability. Only valid at Henderson, City and AMA locations. Valid for Term 2 2019 only. All classes start from the week of 29th April 2019. Enrolments must be received by the 27th April 2019. Minimum Enrolments per class required as 3 person - if a class is unable to go ahead alternative dates will be offered. Valid for beginner classes only. New enrolments only. Only valid at location stipulated on coupon. Valid only for age range stated on coupon. Class times are as stated on the GrabOne deal page, or contact merchant for a timetable. All classes subject to availability. Includes registration fee. Classes not on during public holidays. No refunds unless required by law. No cashback. Not valid with other offers.